Howdy again fellow guitar tone seekers! Last week, in researching Edward Van Halen's use of a Variac, I stumbled on a couple of OTHER tidbits that caught me unaware. I promised I would bring you this info, so here goes! Today we're talking about the pickup in the first "Frankenstrat" ... yep, the VH-1 guitar that broke sooo much ground tone wise. Are ya ready for this? It was a vintage PAF he yanked out of a vintage Gibson ES-335! Holy crap, I'm not sure what blows my mind the most ... the destruction of a 50's Gibby 335 ... or the very fact that that phat, saturated tone came from the lowliest of all buckers! Let's look into this a little more. From the January/February 2014 issue of Guitar Aficionado magazine. Holy crap ... he ALSO yanked the vibrato out of a 50's Strat ... and THAT gave him the ability to dive-bomb. Again, mind blown, head spinning! 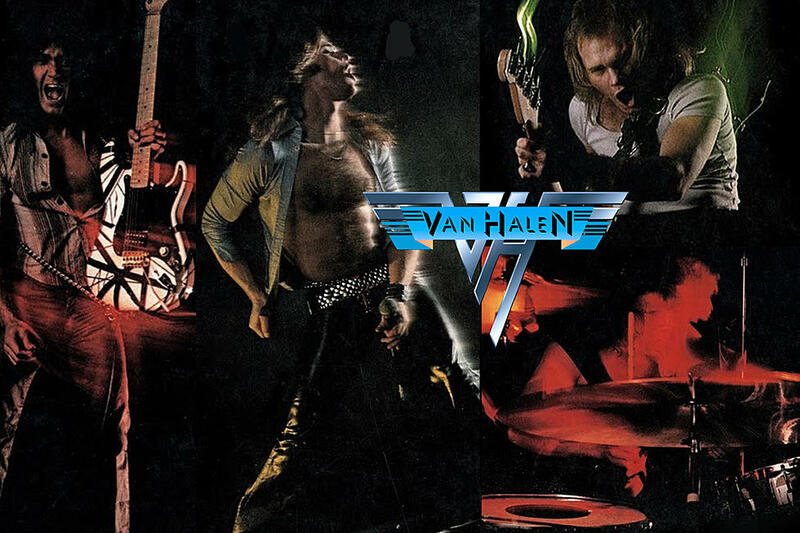 Listen back to Van Halen 1 ... that's a Gibson PAF pickup (totally NOT a "hot" pickup) and a 50's Fender trem ... NOT the famous first Floyd that Edward would get at a LATER time. Wow. Eddie claims to have INVENTED wax potting pickups! The neck and body WERE Boogie-Body rejects. He only hooked up the one volume control because it was all he could figure out how to do. He screwed the pickup directly into the body not for tone, but because he thought that was how it was done! Wow, re-listen to Van Halen 1 and digest this info folks. Next week might be even harder to digest. If part one, and this part two didn't blow your mind, part three is guaranteed to get the job done. So, don't miss the next blog. Super cool... I never knew this about his guitar. That thing is so '80's rock, I love it!